Stellar Repair for Exchange is the most recommended software by MVP’s. It repairs corrupt Exchange Database (EDB) files & restores mailbox content like emails, contacts, calendars, tasks, public folders, etc. and exports them directly to Live Exchange. This software recovered almost everything which we had lost when our Exchange Server got crashed. I tried other software but nothing worked for me and couldn’t even restore 50% of the data. 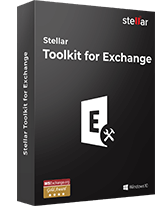 I tried my luck with Stellar Exchange Mailbox EDB Recovery tool. You have great online reviews, which is why I purchased your product. I am very happy with the exchange recovery software was able to recover my mailboxes. Thank you to customer service for helping me out. Will always recommend your company to my friends. Why Do We Need Exchange Recovery? Exchange Server Recovery Software is helpful in various scenarios like hardware or software issue on the server, dirty shutdown, Jet database errors and more. As a result, EDB files get corrupt and Exchange Database fails to mount. The inbuilt utilities including Eseutil and PowerShell cannot repair Exchange database, so Stellar Repair for Exchange software is only reliable software to repair the corrupt EDB files and extracts mailbox data. Hardware/Software issues can cause Exchange database to crash. More often than not, the reason behind such a crash is corruption in the EDB file. 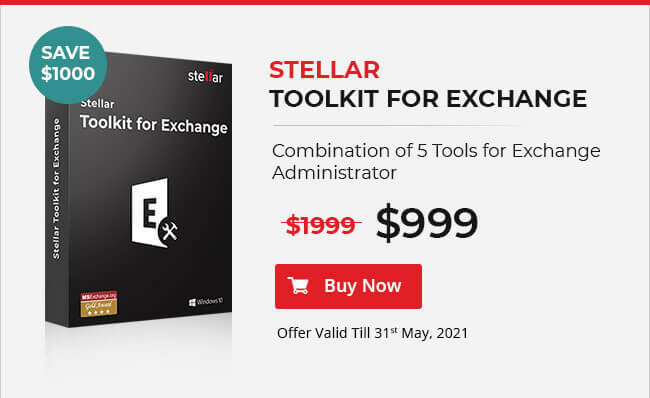 Stellar Repair for Exchange’s advanced algorithms help it to repair extensively damaged EDB files precisely and restoring content from inaccessible mailboxes ensuring that you can access all your data. Is Exchange facing Dirty Shutdown Error? What to do when Eseutil & PowerShell fail? Does Exchange database "fail to mount" ? 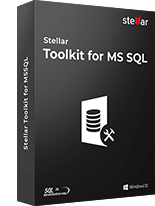 Stellar exchange database repair allows you to preview mailbox items like Emails, Attachments, Notes, Calendar Entries, Contacts, Sent Items etc. prior to actually saving them. This feature establishes the software’s credibility as you can decide which data is to be recovered and can be sure of its recovery – if it can be previewed, it can be recovered! A new feature has been included in the latest version of Stellar Repair for Exchange. In addition to usual EDB file repair, exchange database recovery software can now work with Unicode EDB files of any language too. This feature is aimed at removing incompatibilities for users during the recovery procedure. Exchange Server Recovery Software allows Exchange Administrators to simply recover deleted & corrupt Public folders from EDB File. The software has capability to export the recovered public folders to PST, Live Exchange & Office 365. How do I repair corrupt Exchange database files by using EDB Recovery Software? 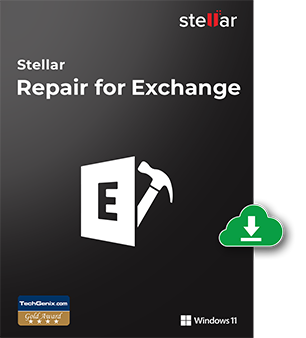 Run Stellar Repair for Exchange Software. Select your corrupt EDB file from ‘Open EDB’ option. Click ‘Start’ button to display Next step. Either Select ‘Quick Scan’ or ‘Extensive Scan’ from Select Scan Mode window. Click ‘OK’ to start scanning process. All the recoverable mailboxes are listed in left side pane. Select all or single mailbox as required. Click 'Save' from the File menu and Select ‘PST’ to save the recovered mailboxes. Click on ‘Browse’ button to select the desired location and click ‘OK’ button. Congratulations, PST file saved at your desired location, this message confirms completion of the process. The software scans corrupt Exchange database EDB file and lists all the recovered mailboxes in left side pane. Click on any mailbox folder to preview its items and save recovered Exchange database at a desired location. How useful could be the demo version of the Stellar Repair for Exchange software? The demo version allows you to know the credibility of the software. The demo version supports scanning of the corrupt EDB files and allows you to preview the recoverable items. However, you need to purchase the software to save the mailboxes or its items. How to recover an EDB file, if I do not remember the location? You can use the 'Find EDB' option to locate an EDB file. To search for an EDB file click 'Find EDB'->'Search Options'. You can directly select the drive or click the 'Select Folder' option to go to the folder to find out the EDB file. Can I export Offline EDB to Live Exchange Mailbox/ Office 365? Yes, this software supports exporting recovered files from an Offline EDB to Live Exchange Server and Office 365. Can I recover my Exchange database in case of missing log file? Does the software support granular recovery for Exchange? Can I use this EDB recovery tool to recover Exchange mailboxes from Inactive/Down/Inconsistent or Unavailable Exchange Server? Yes, Software recovers Exchange mailboxes from Inactive/Down/Inconsistent or Unavailable Exchange Server. What is the difference between the 'Quick Scan' and the 'Extensive Scan' options of the software? Is it possible to recover Exchange mailbox from Public or Private Exchange Server Folders? Yes, EDB mail recovery software recovers Exchange mailbox from Public or Private Exchange Server Folders. Does the software support Date-based filtering to restore Exchange database? Yes, the software supports Date based filtering to restore Exchange database. After scanning the EDB file, you need to click on ‘Search Message’ and select the date range. Click on the Search button. Next, select the file format and the destination path to save the Date-based filtered emails at preferred location. Is it required to install Microsoft Outlook on a machine to repair and export an EDB file to Outlook PST format? 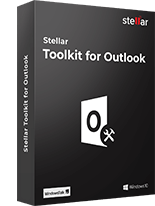 Yes, it is necessary to install and configure MS Outlook to repair and export an EDB file to Outlook PST format. 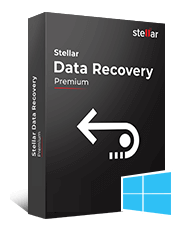 Is there any size limit for an EDB file recovery by Stellar Repair for Exchange software? No, there is no limitation of the EDB file size. You can recover multiple mailboxes from a corrupt EDB file of any size. Exchange Server Eseutil fails with Jet error–1032. Will the software repair Exchange database in this scenario? When the Eseutil command is unable to repair Exchange database due to missing Log files, then the Exchange server experiences Jet error-1032. 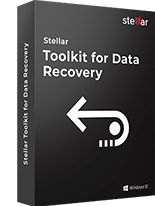 Stellar Exchange Recovery software repairs the Exchange database in case of missing Log files. How to fix PhoenixDLL.dll Error?